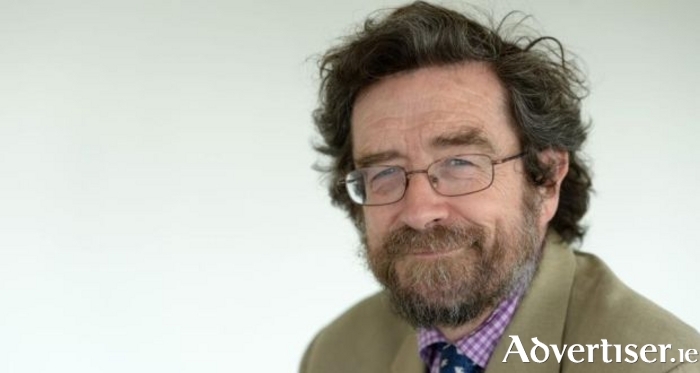 Professor John Fitzgerald of the Economic and Social Research Institute will deliver his annual lecture on the Irish economy to GMIT business students in the institute’s Galway campus next week. The lecture, which is open to members of the public, will take place on Tuesday October 18 at 2pm in Room 1000. Everyone is welcome to attend. Prof FitzGerald has been a research affiliate at the ESRI since November 2014. Prior to that he was a research professor at the ESRI and programme coordinator of the Macroeconomics Research Area. He is president of the Association d’Instituts Européens de Conjoncture Économique and a former president of the Irish Economic Association. Prof Fitzgerald is currently a member of the Commission of the Central Bank of Ireland and of the Independent Expert Panel established in 2014 by the Department of Communications, Energy, and Natural Resources. In the past he has served as a member of the National Economic and Social Council and of the board of the Northern Ireland Authority for Energy Regulation. Prof Fitzgerald was also a member of the Irish Energy Research Council, of the Independent Water Review Panel, Northern Ireland, and of the High Level Group on Green Enterprise. He chaired the Renewable Energy Strategy Group for the Department of Public Enterprise. He was a member of the EU Group for Economic Analysis from 2002 to 2004, advising the president of the EU Commission on matters of economic policy. For further information contact Marie Finnegan, School of Business, GMIT, at 091 742473.